Looking for some strong galvanised steel fence posts? 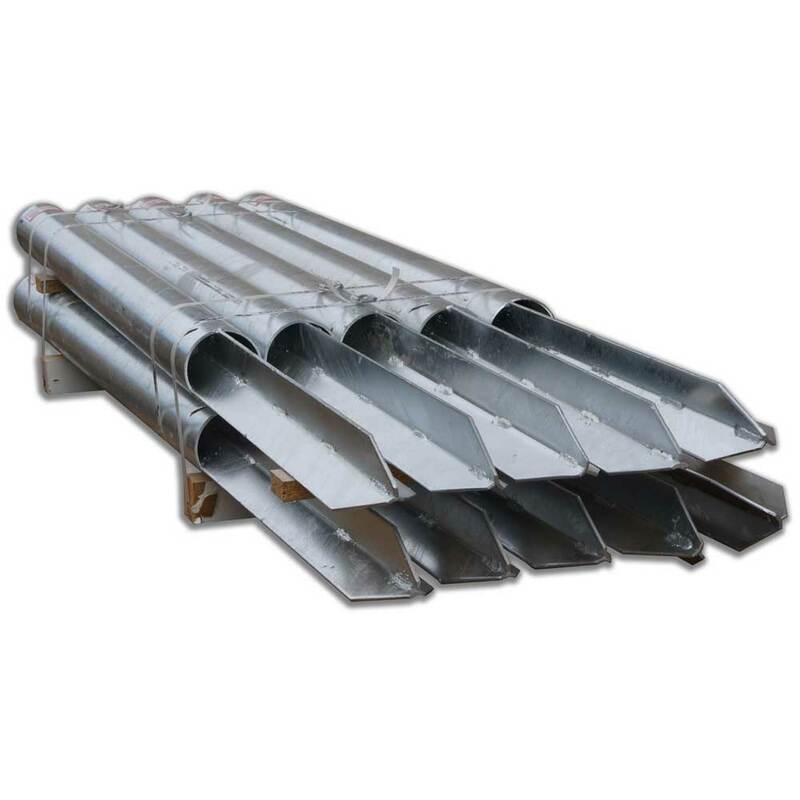 Our DRIVE-TIGHT steel strainer posts are perfect for the job and easy to install. Many people don't believe how easy it is to manually drive in our Drive-Tight fence posts. In the following video, you can see for yourself how easy it is to install a Drive-Tight Post and End Assembly.